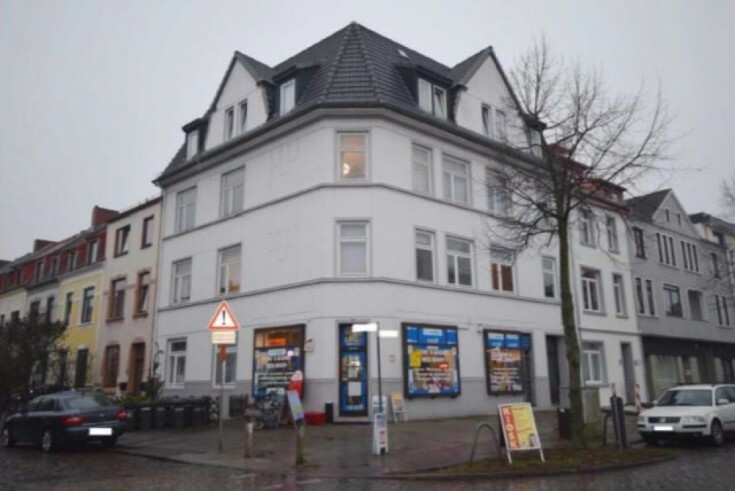 You will love this residential building with commercial premises in Bremen. The property consists of 7 apartments and one store with an area of 47 m2. One of the apartments is currently available for rent. The remaining areas are leased and have a positive stable income. The house is located in Bremen located in north-west of Germany. The population of the city is about 550,000 people.